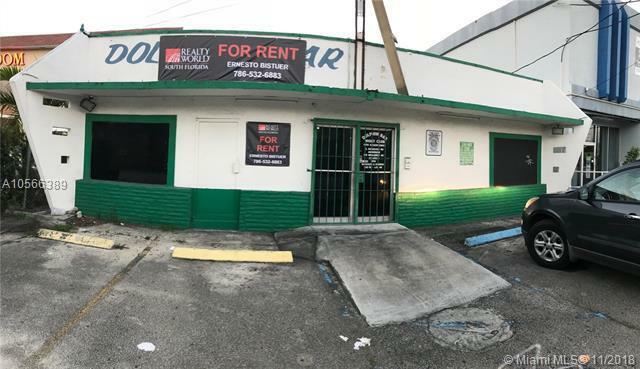 GREAT SPACE IN CENTRAL HIALEAH AREA FOR A RESTAURANT AND ADULT OR CHILD CARE. It provides plenty of interior common area space, restrooms, food preparation area and outdoor recreational yard. The space needs to be renovated and the landlord will provide negotiable concessions to the right tenant.